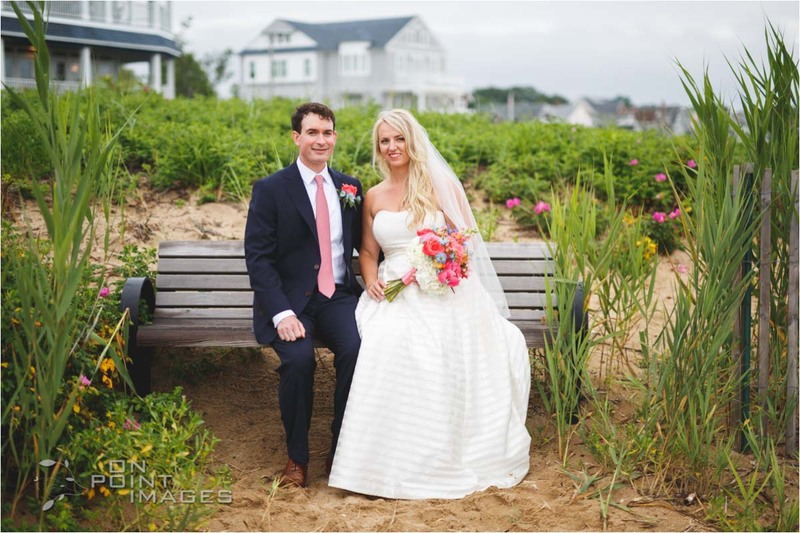 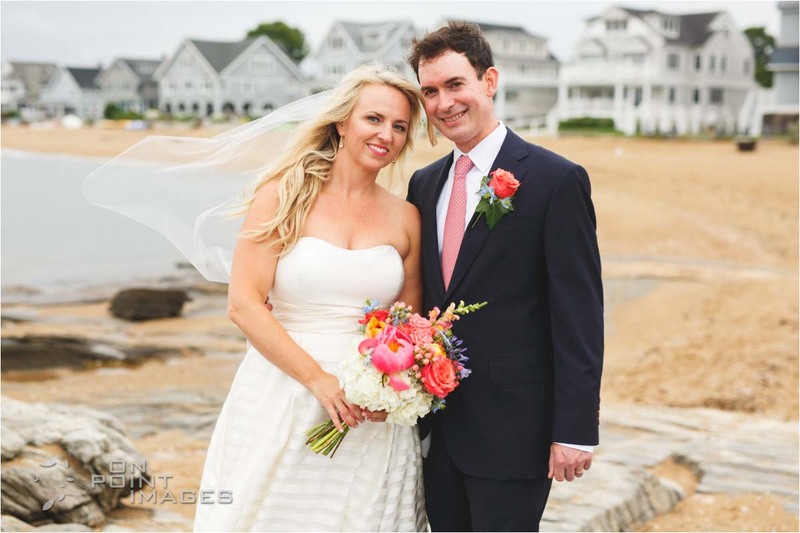 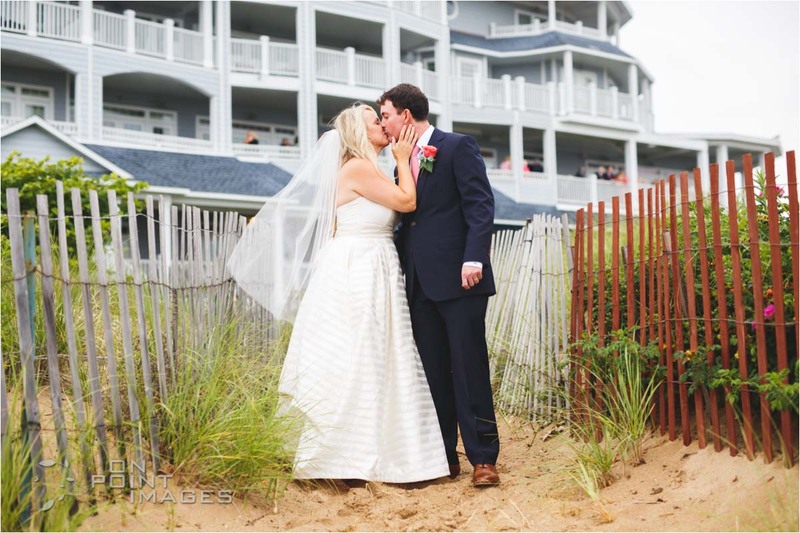 Beach weddings are sooo good :) I had a great time photographing Sarah & Josh’s wedding at the Madison Beach hotel! 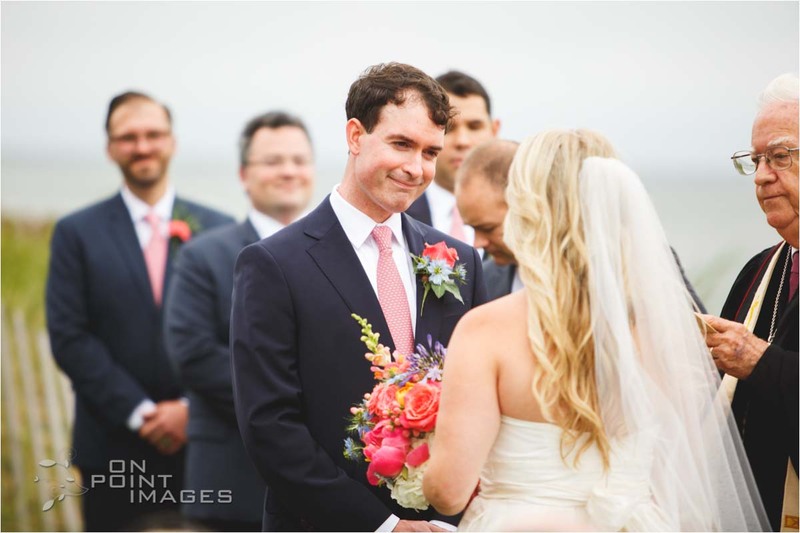 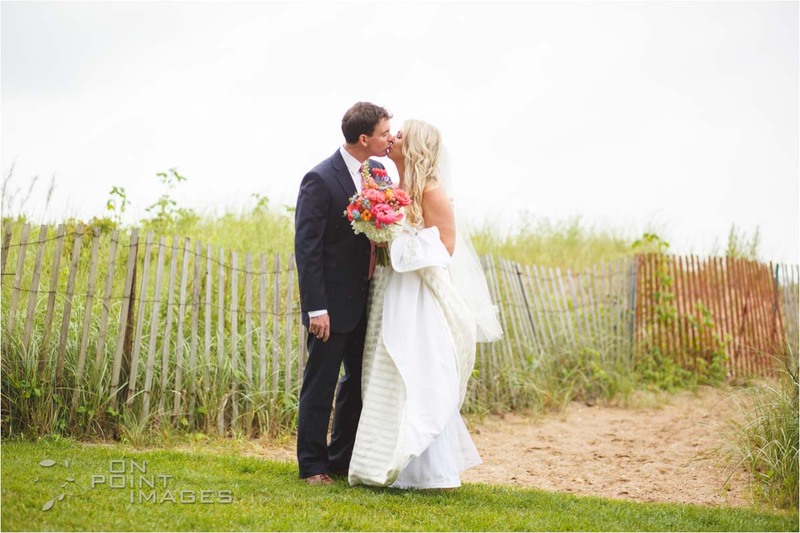 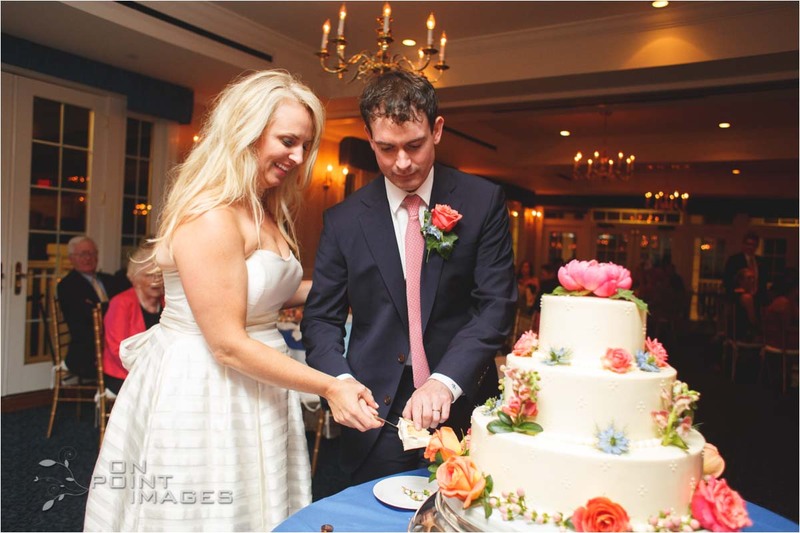 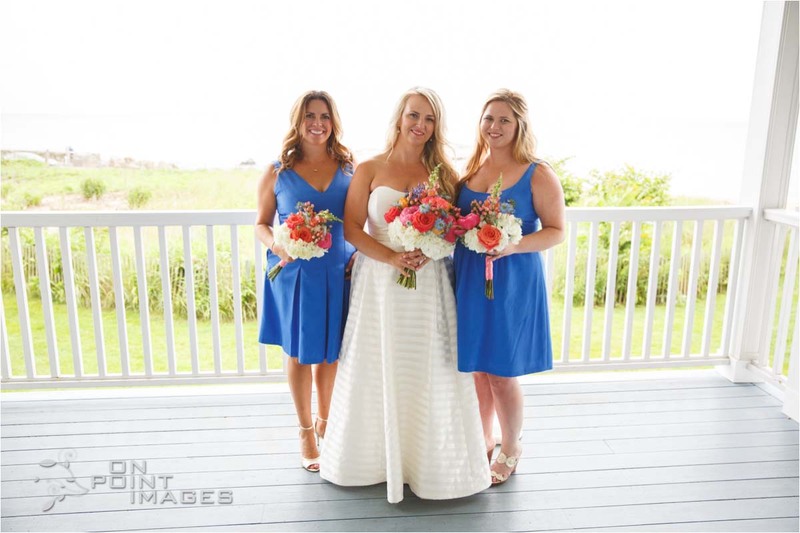 They had a lovely ceremony outside on the beach club’s lawn and a beautiful reception inside the club’s banquet hall. 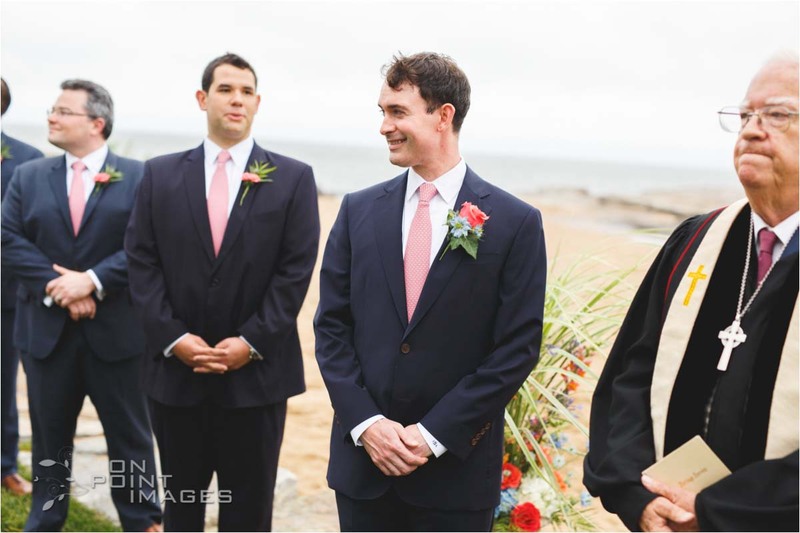 It was nice to spend time taking pictures in the sand and out on the rocks later in the day. 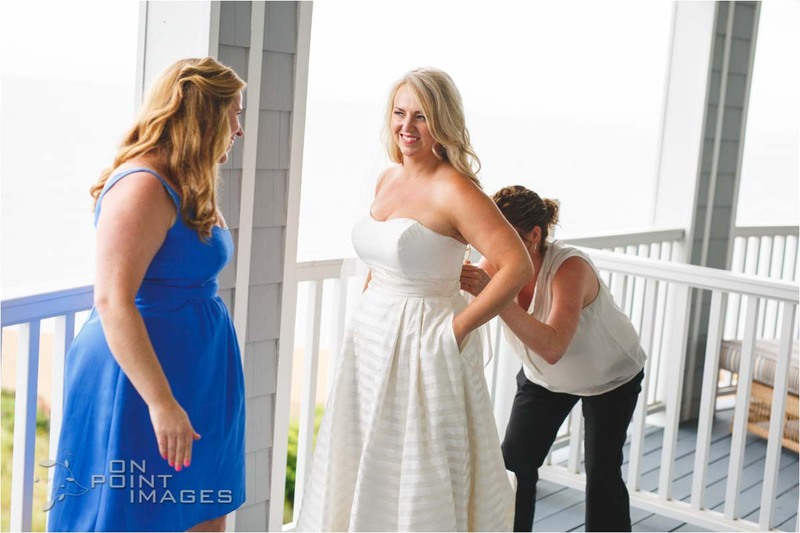 Enjoys the images!!! 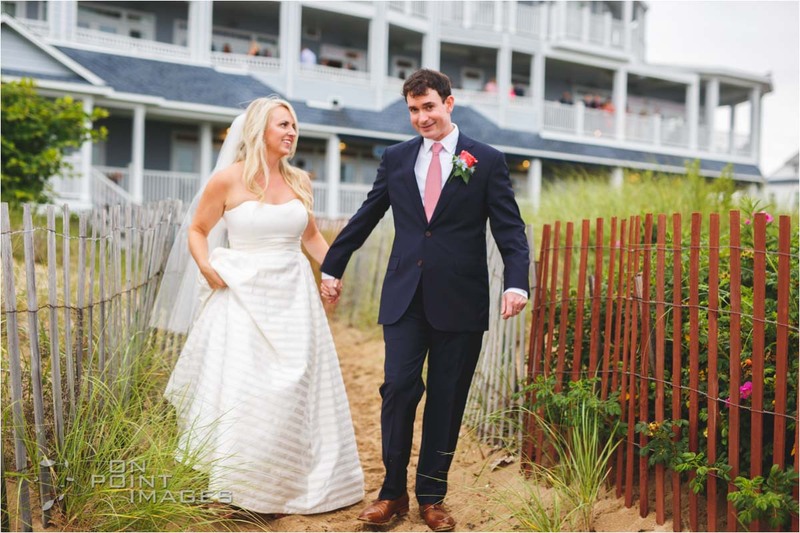 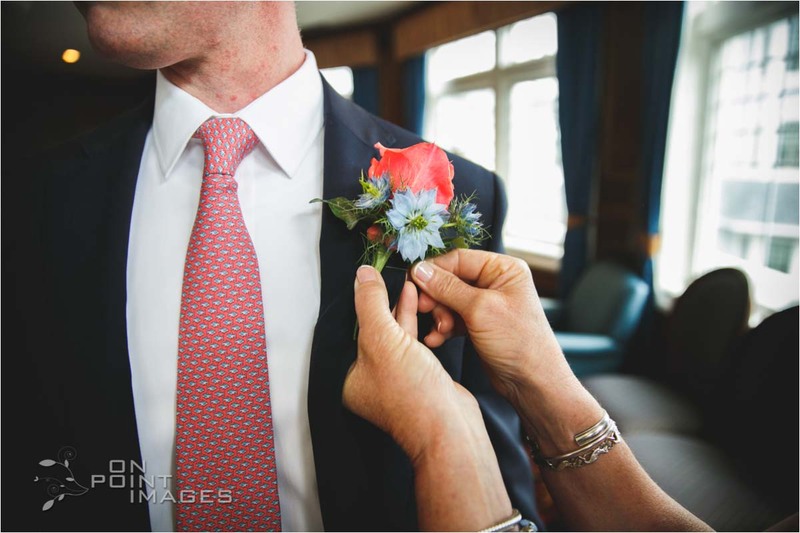 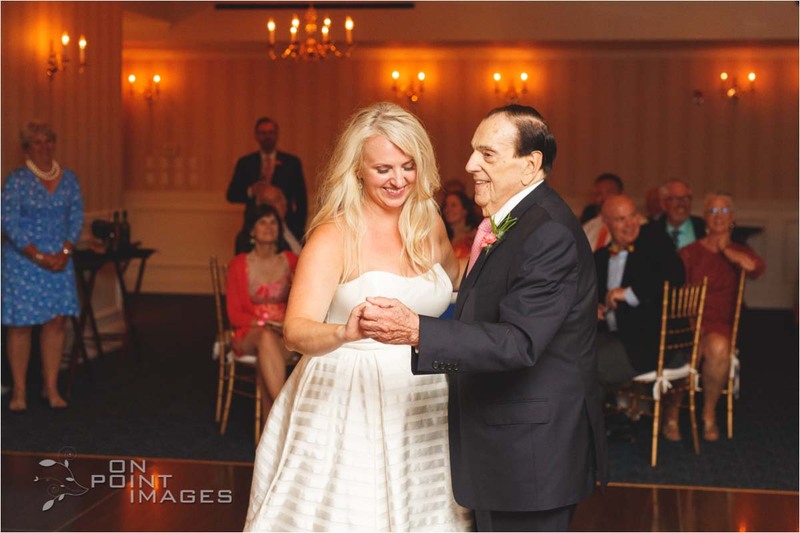 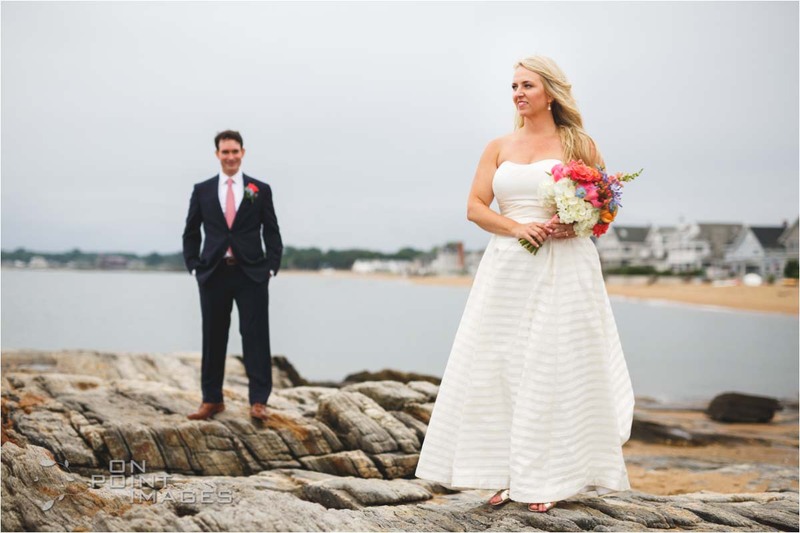 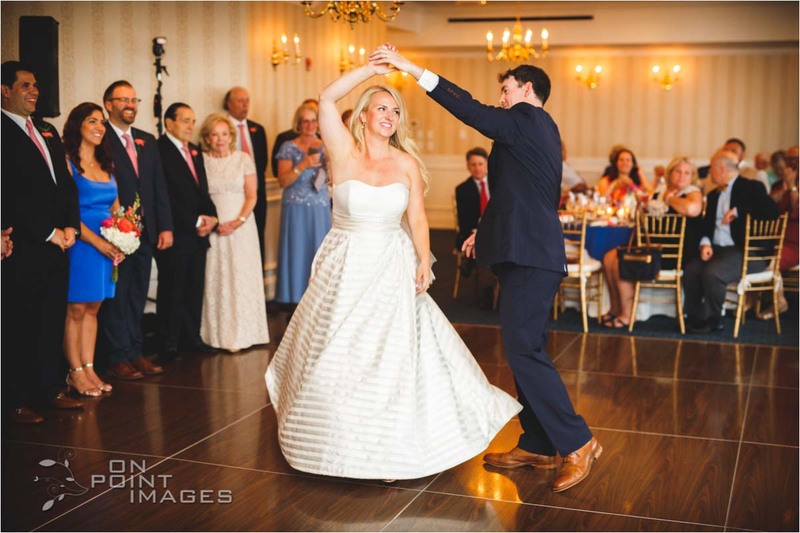 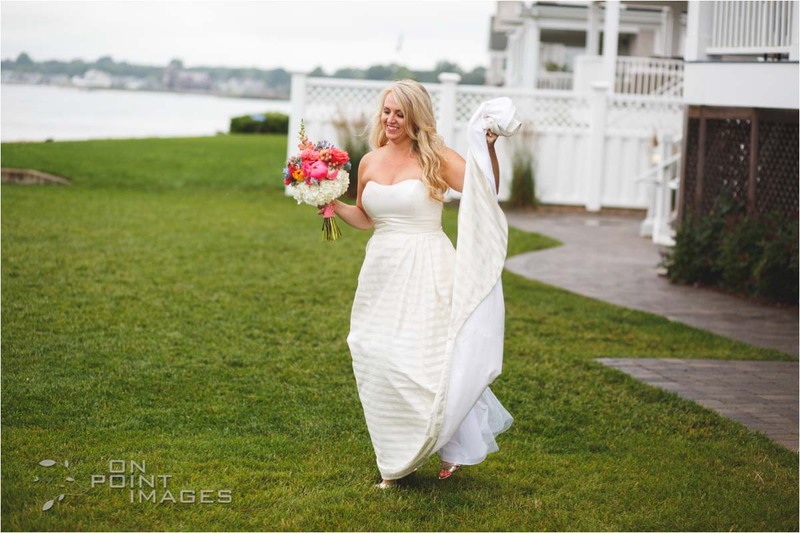 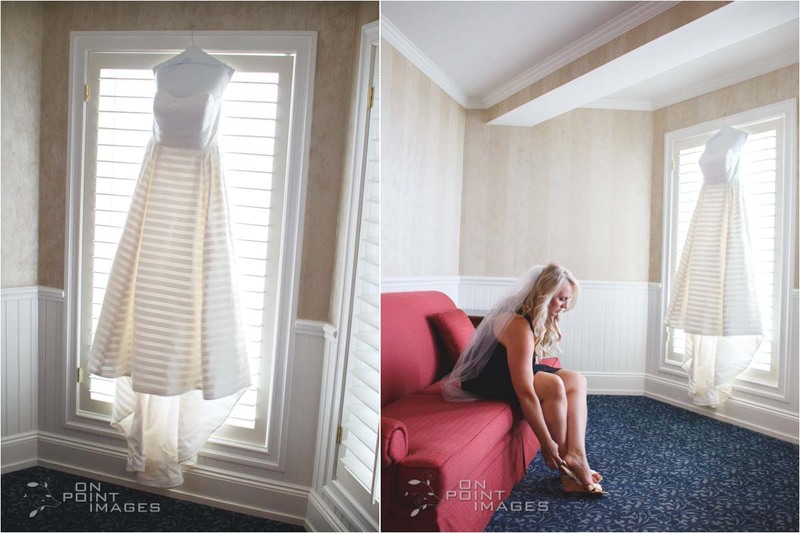 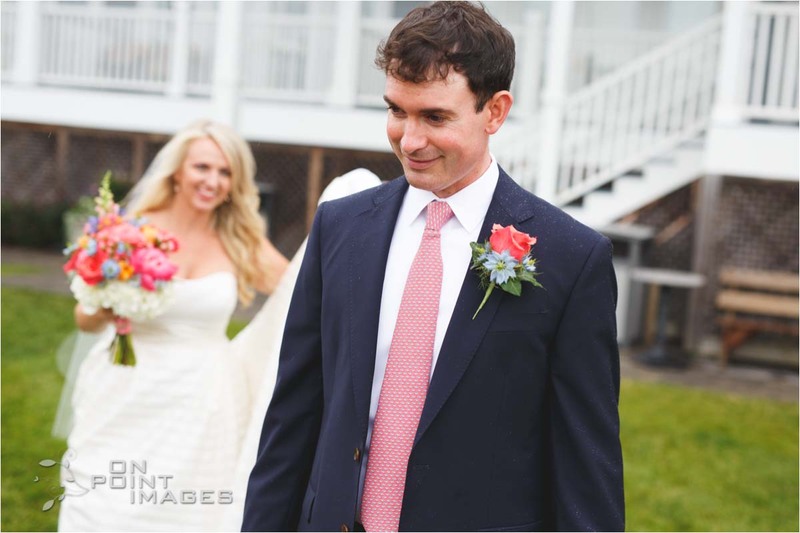 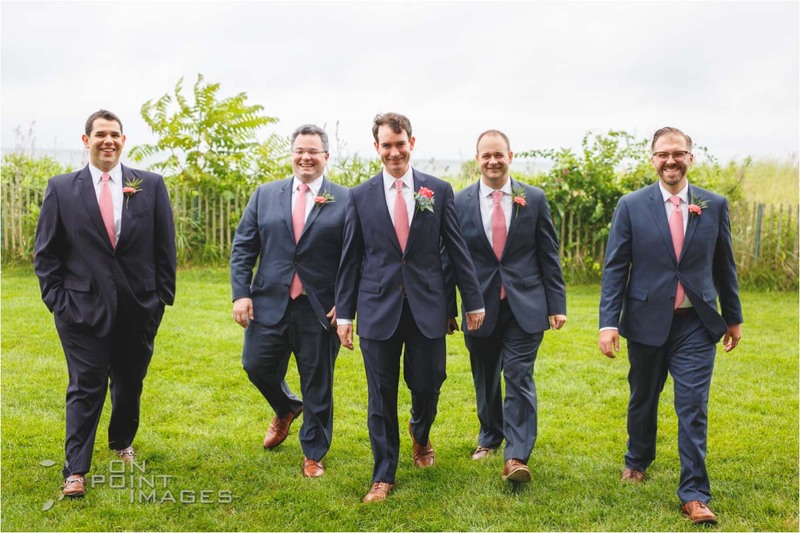 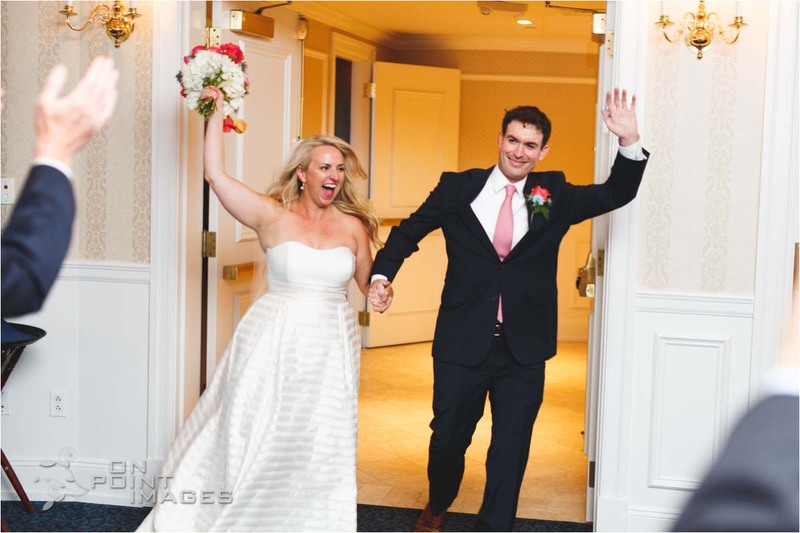 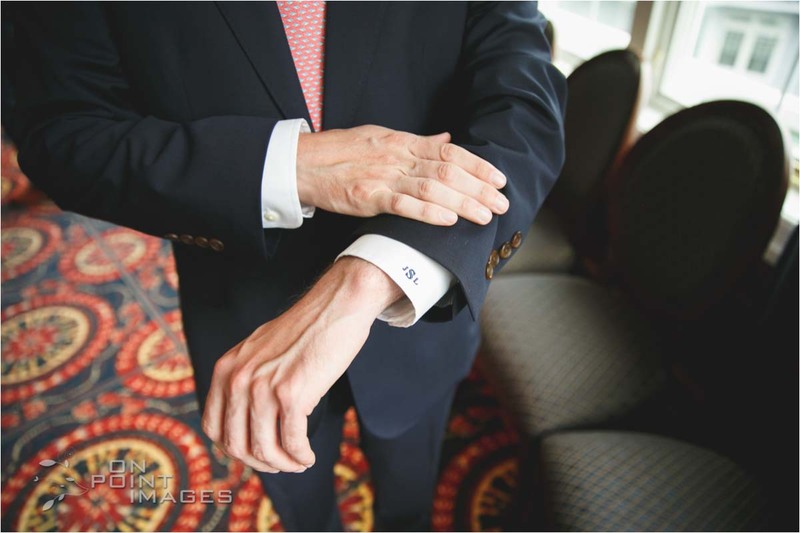 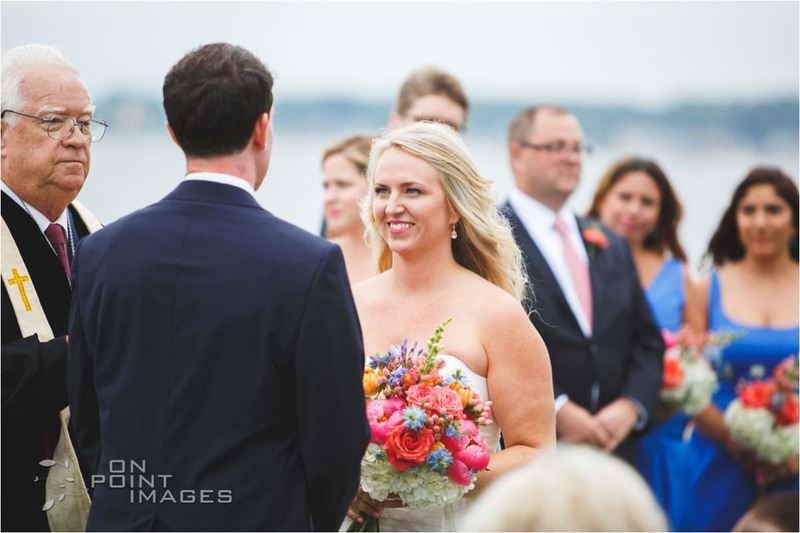 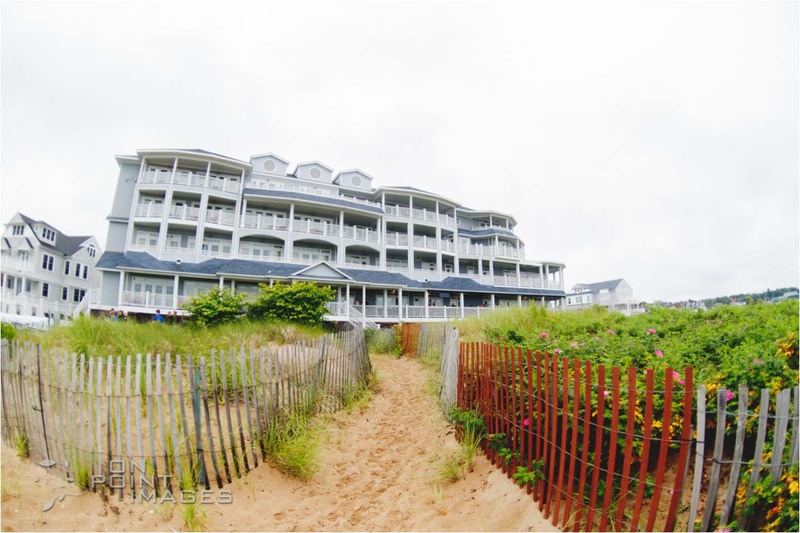 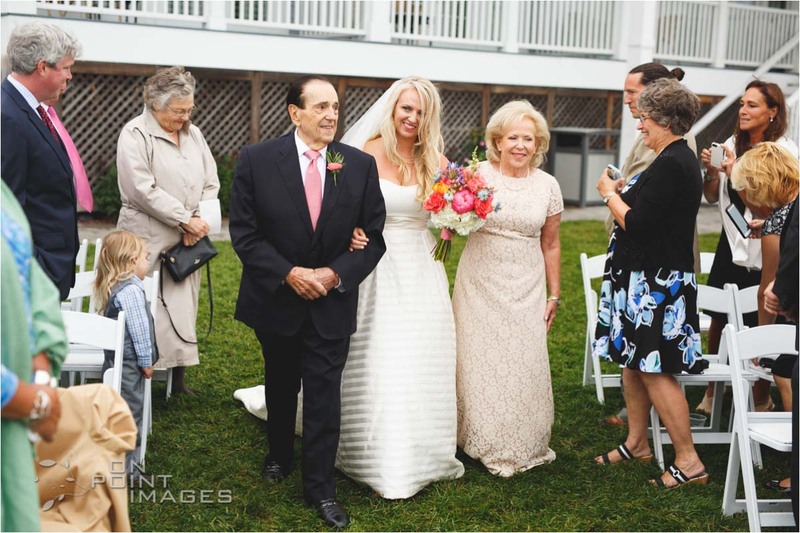 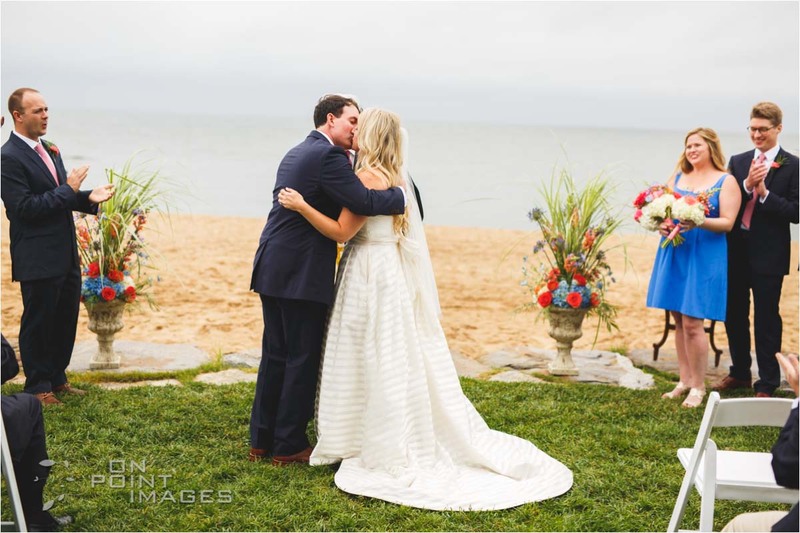 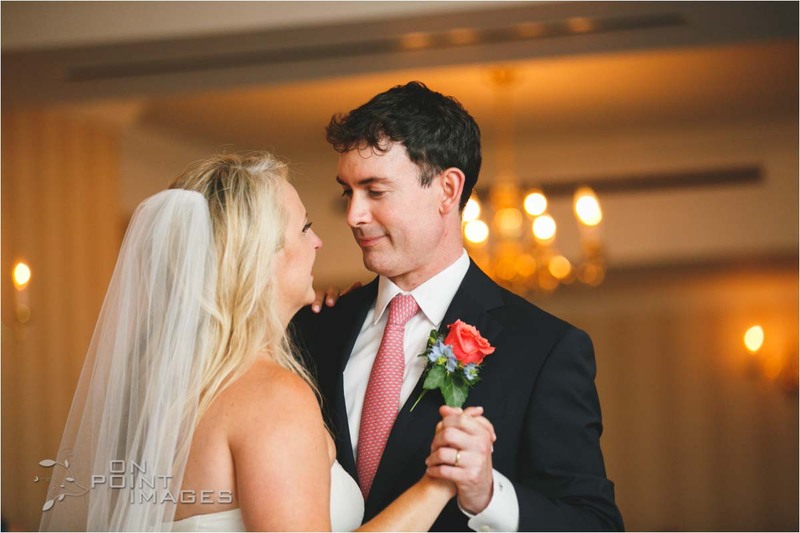 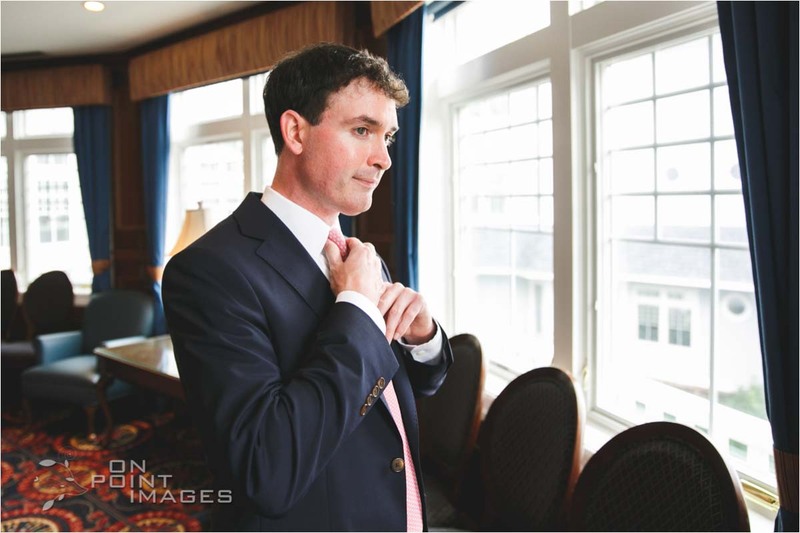 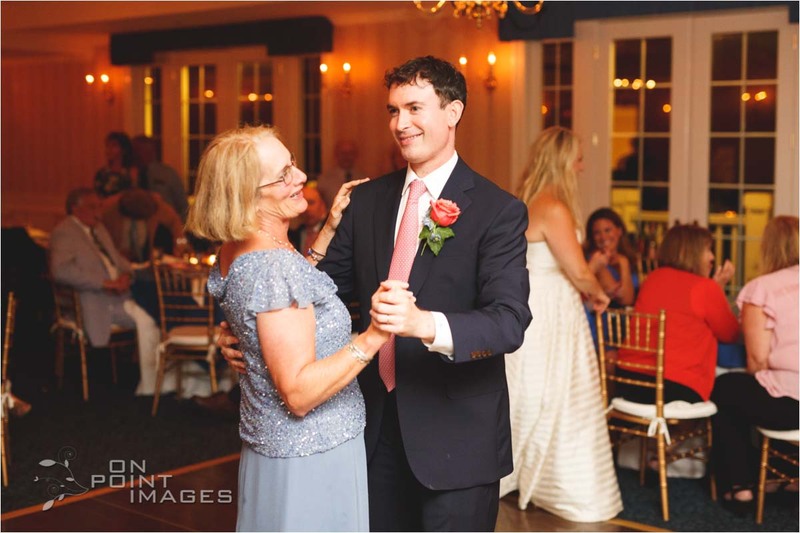 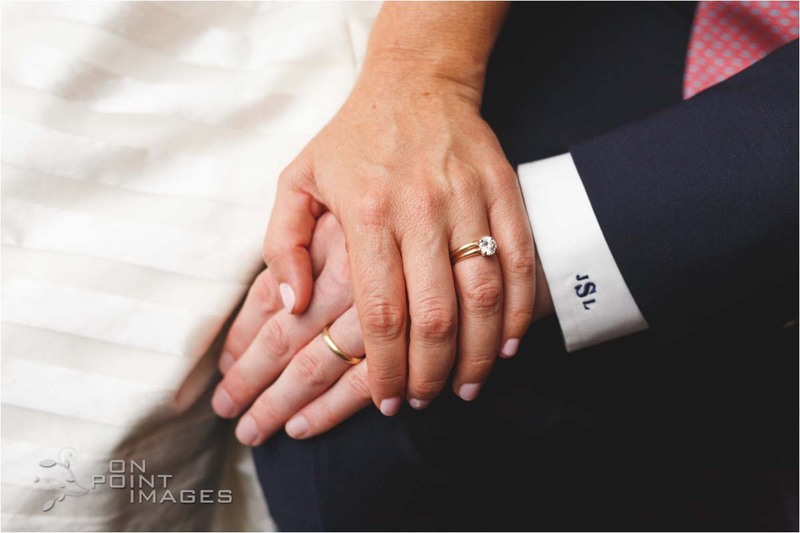 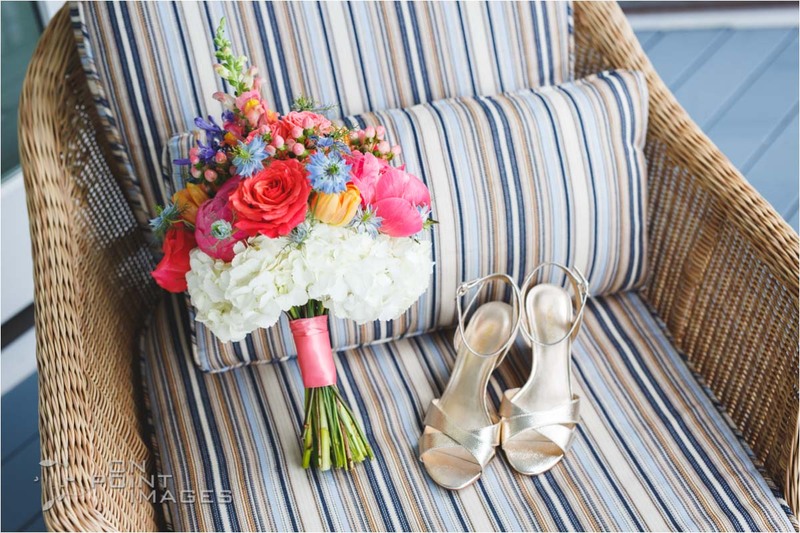 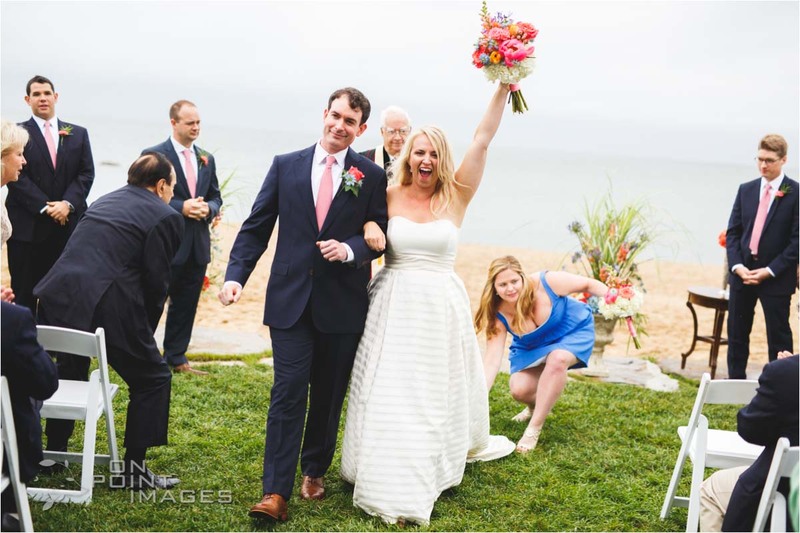 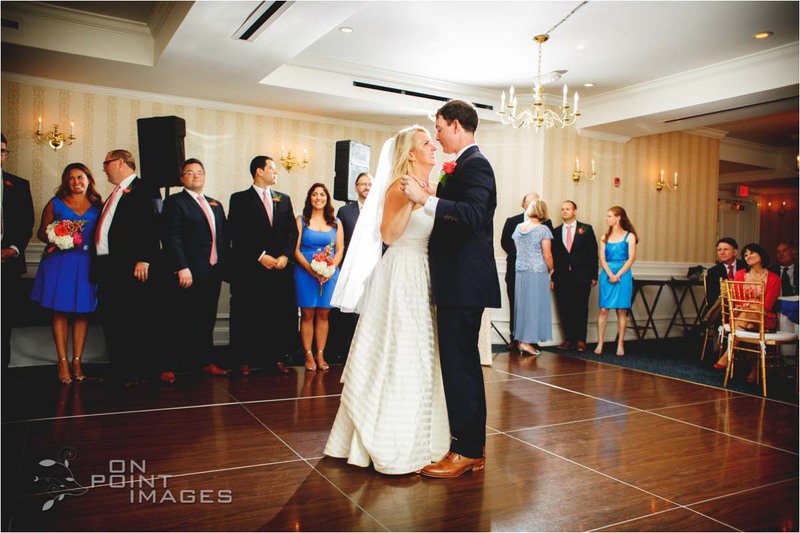 If you would like to see more photographs of this venue, check out the On Point Images Madison Beach Hotel Featured Photography Page.